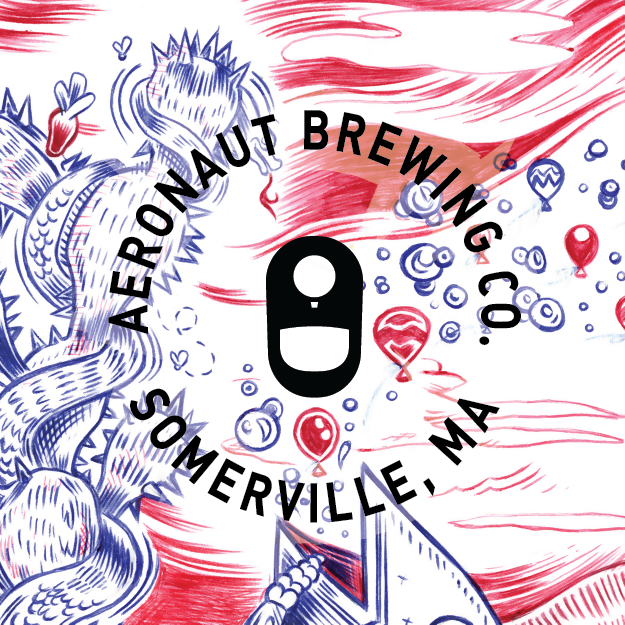 Gigs: Aeronaut Brewery Summer DJ Residency! Starting in June, I’ll be spinning the first (ish) Saturday of the month this summer at Aeronaut Brewery. That includes June 3, July 1, August 5, and September 9. 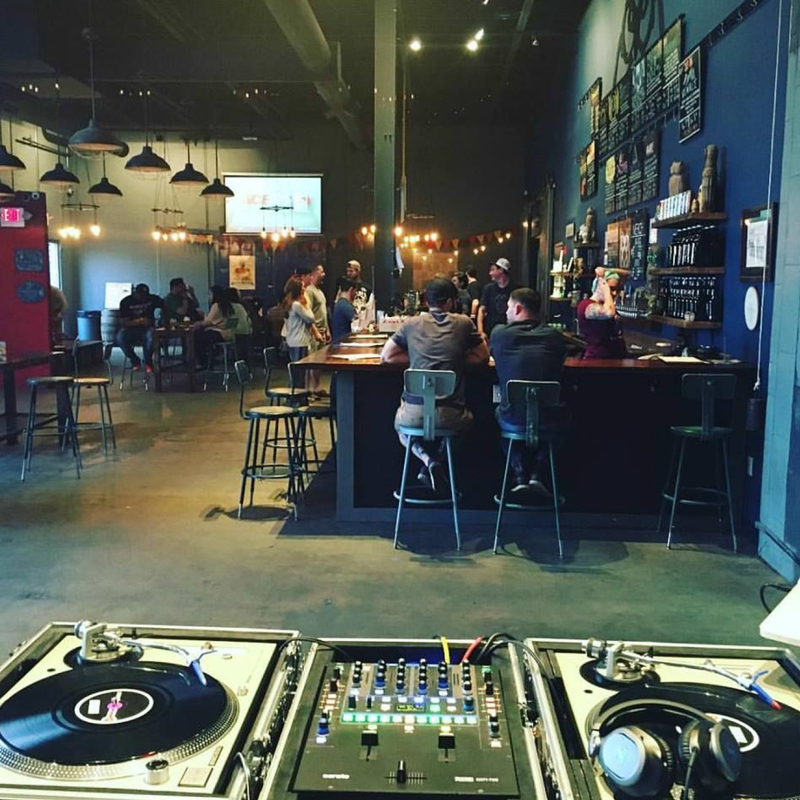 Over the past year I’ve DJed at the brewery, which is located just outside of Union Square, Somerville, at least handful of times. It’s always pretty jammed, but it’s a huge room so there’s never an issue finding a solid space to chill or dance (or play Connect Four). Each time I’ve worked the room I’ve noticed the vibe has gotten livelier and more accepting of a DJ. Usually anything flies here, sometimes I’ll go on an indie or alt-rock run, and then other times it’s house classics for a while. Lots of throwbacks, and of course funk & soul will make the cut too. I strive to stack the deck with my favorite remixes and covers when I spin at breweries, like this one of Little Roy doing Nirvana (Remixed by Alkalino). I think it keeps people on their toes and gives ’em something they wouldn’t usually hear at bars or clubs. 14 Tyler Street, Somerville, Mass. Summertime is here (as far as I’m concerned), which means we will be doing a series of Monday patio parties at Brass Union, dubbed the Monday Mixtape. It’ll all kick off on Monday, June 12, three years to the date that Brass Union opened up. With that in mind, we figured it’d be fitting to invite DJ Axel Foley, the first DJ ever to spin at Brass Union. A huge influence on the early days of Brass’s DJ program and a legend in the Boston DJ scene, Axel Foley’s got all the records (I’ve totally bought some of gems from him, too). It goes without saying, I am beyond excited to have the opportunity to spin with him for the first time. 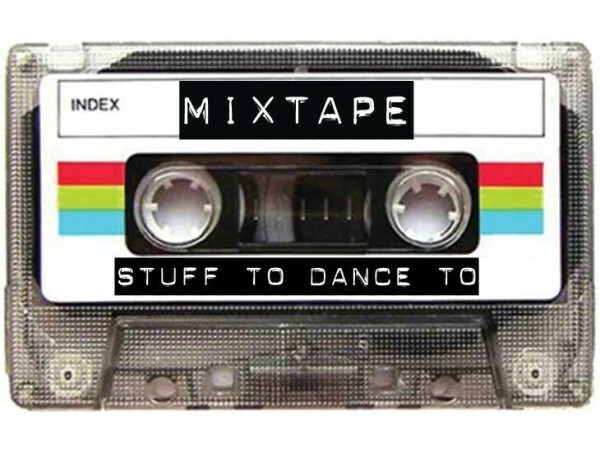 Mixtape Monday will happen roughly every three weeks through the summer. Each party will have a specific theme too. Everything from ’90s Alt Rock to Disco & House will be represented. So far I’ve confirmed the likes of DJ Ryan Brown, Saucy Lady, Frank White, DJ Evaredy, Knife, and even a Soulelujah takeover. Stay tuned for dates and a full lineup! For this one, Axel Foley and I will be going with Funk, Soul, Boogie, and Hip-Hop Classics. We’ll be spinning from 6 PM to 10 PM (or whenever we the party stops). Be sure to RSVP right here on Facebook for the latest details. Hey beer peoples! I’ll be back at Night Shift Brewery in Everett on Friday, March 19 from 8 p.m. to 10 p.m. This will be my 8th time spinning at the brewery in the past year. Breweries are fun spots to spin. A lot of classics fly well here, as well as vibe-y remixes of newer pop tracks. As I’m sure you’re aware, Night Shift has exceptionally good beer (my personal favorite is the 87). Also, don’t be misled by the empty photo above, they tend to hit capacity on Friday, so make it out early and often. I’m hoping to go live on Facebook on this one … stay tuned. Everett really isn’t that far, either. It’s just a stone’s throw from my ’hood in Union Square, Somerville.